What do these traits all have in common? All of these are the traits of the growth-driven product manager. 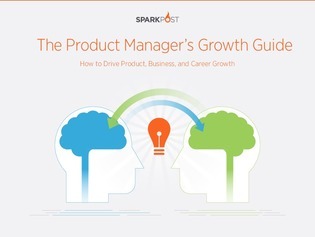 In this guide, discover the skills necessary for the growth-driven product manager, and explore how to build growth into your products, business, and career. To open the door to growth, download this guide.